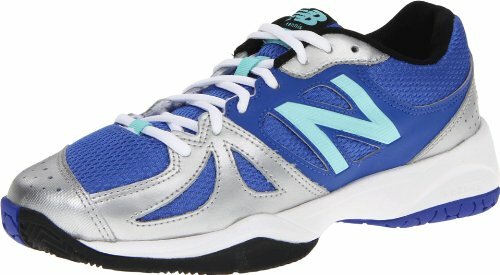 The New Balance WC696 was designed for the player who loves long days at the tennis club. 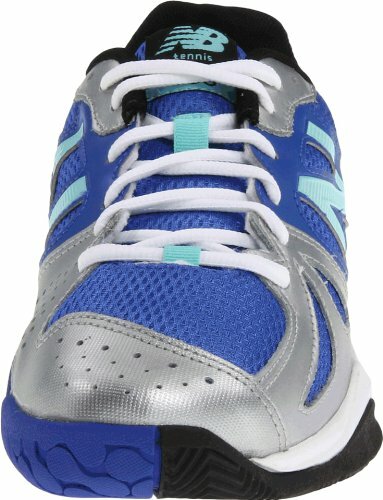 This women's tennis shoe features a leather upper for natural comfort, durability, and breathability. The IMEVA midsole is for firm yet flexible cushioning. 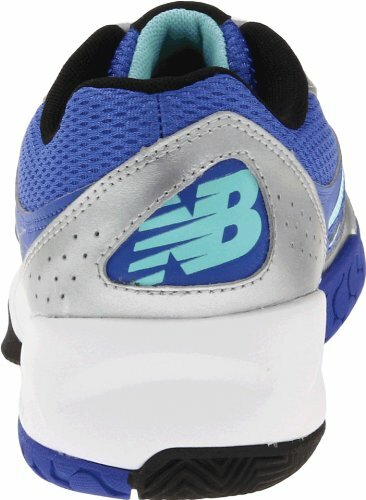 ABZORB cushioning in the midfoot provides exceptional shock absorption. This New Balance sneaker also has a herringbone rubber compound outsole which allows increased traction for lateral motion and quick pivoting. Be on top of your game with the New Balance WC696.